Our Early bird deadline for £10 Friday tickets is midnight tonight (31/01/19), after this Friday prices return to £12. Gateshead Beer & Music Festival tickets will be despatched within the next few weeks. “We are looking to bring the Beach Party to Low fell with our very own authentic Rum & Gin Shack serving your favourite cocktails and Rum/Gin infused drinks! We will also see the return of the Prosecco bar as well as a huge selection of Ciders, Continental Beers and Lagers. Each ticket will cost £10, this gives you entry to our Gin & Rum Shack and to our live music area. Expect to see BBQ’s and other summer inspired dishes. Tickets will be available from April 2019. 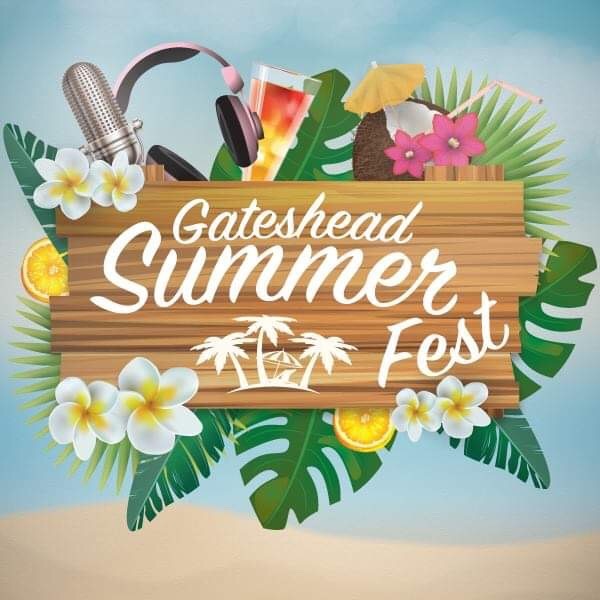 Summer festival comes to Gateshead! A new festival brought to you by the team behind the “ever” popular Gateshead Beer & Music Festival. Our Summer festival will see the return of the Gin & Rum shacks and our popular Prosecco bar. We will also have a great selection of Ciders & Continental Beers and Lagers. As always we will have a fantastic line-up of live entertainment. 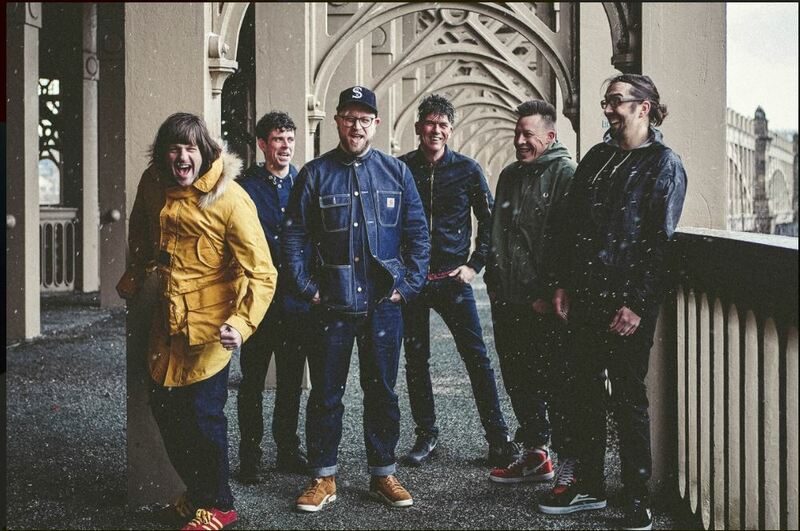 After a hiatus following their three headline sets in 2014, 2015 & 2016, we welcome the boys back to the Gateshead stage. What better way for the band to celebrate 10 years together than with a gig on home-turf celebrating our 10th anniversary festival. Even better news is that our Friday tickets are currently on early bird special – £10. SIBA – Northeast regional awards entries now confirmed! North East Independent Beer Awards comes to Gateshead. The Evening Chronicle look ahead to our 10th festival! Summer Fest main stage announced! Beer Festival Tickets now available online and in person! The Gateshead Beer Festival is an event organised by Gateshead Rugby Club and hosted over 3 days at their ground in the Low Fell in Gateshead. The first festival was held in 2010 and we are now preparing the 10th Anniversary festival to be held 3rd to 5th May 2019.